Whether you want to declare your love, celebrate friendship or treat yourself to a little something, our gifts ideas are perfect for sharing love in all its forms. With the new arrivals for spring and summer and spectacular savings, you’re sure to find something to make them smile at La Vallée Village. And with a selection of lust-worthy accessories in the spotlight, whatever your relationship status, you’re unlikely to leave La Vallée Village alone. Nothing says ‘I love you’ like a luxury leather handbag or a glittering piece of jewellery. Choose whatever tickles your fancy from our selection of timeless accessories and statement pieces. 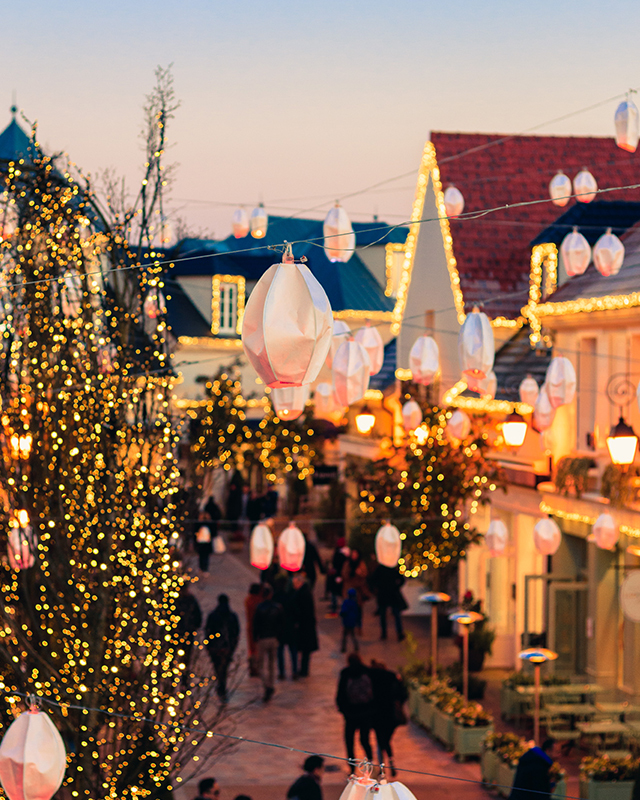 Discover all new boutiques and brands at La Vallée Village. Inspiration: ski season is upon us! Sign up to enhanced shopping experiences.